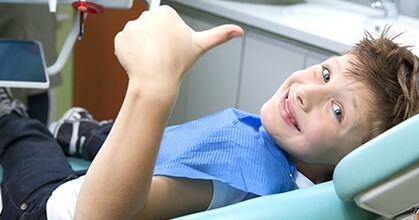 Fluoride -Fluoride varnish safely provides maximum protection, delivering the highest safe level of fluoride concentration. After applying fluoride varnish, as you rub your tongue on the surface of your teeth, you should feel a coating of the varnish. You should also be able to see a thin layer of the varnish on the surface of your teeth. The treatment period for fluoride varnish lasts approximately 4 to 6 hours. To obtain the maximum benefit during the treatment period, we ask that you follow the recommendations below after you leave our office. Do not consume hot beverages or products containing alcohol (drinks, mouth rinses, etc.) during the treatment period. If possible, wait until the next day to resume brushing your teeth.